Searching for a new easy-to-use device? 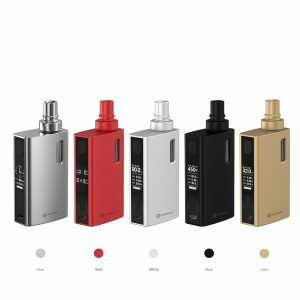 Eleaf offers a nice option for you. 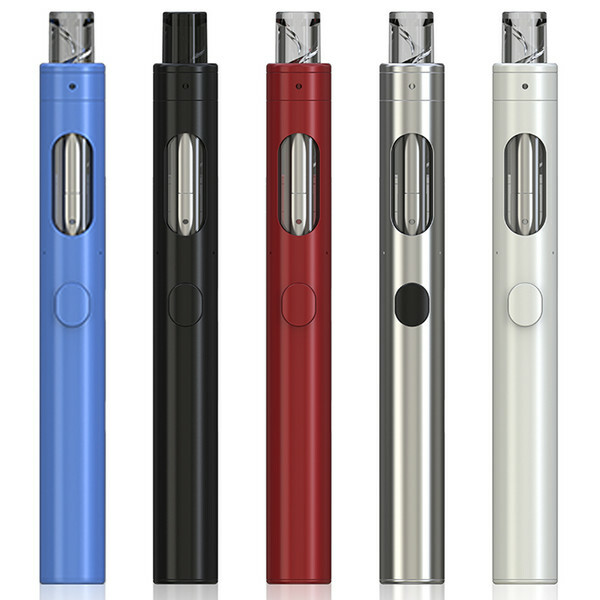 iCare 140 Kit is an all-in-one style vaping device. It doesn’t require any special skills for using it. You will feel convenient of its operation. Eleaf iCare 140 Kit comes with a sleek ergonomic design. An elegant look generates a big desire to obtain such attractive device. 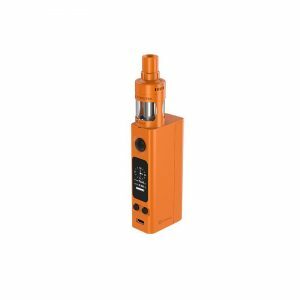 The Eleaf e-cigarette measures 14mm in diameter and 122mm in height. Also, it is very lightweight. With these dimensions, the device is convenient to take it with you wherever you want. The portable device from Eleaf is perfect for the on-the-go style of life. Besides, it comes in various color options. You can choose classic black, silver or white. For those, who like bright colors there are also Cyan and Red finishes. 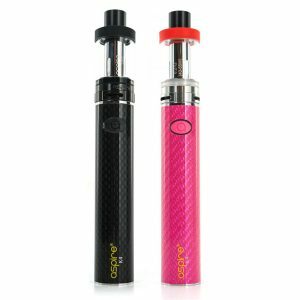 The main benefit of vaping with iCare 140 Kit is ease and convenience. Thus, it can be a good option for beginners. 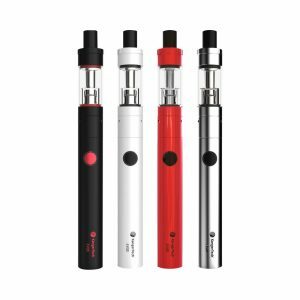 This all-in-one style vaping device has a built-in 650mAh battery. You can charge it via micro USB port. It is comfortably located on the side. The internal tank can hold 2ml of e-liquid. To prevent leakage problems it has an anti-leakage system. Moreover, the tank features a top-filling technology for convenient refilling. What is more, the e-cigarette comes with IC 1.1ohm coil head providing optimal vapor and nice flavor of e-juice. Besides, Eleaf iCare 140 new spiral mouthpiece design also contributes to flavorful vaping. In general, vaping on-the-go will become easier and more pleasurable with new convenient and elegant looking iCare 140 Kit by popular Eleaf brand.